Africa Hosting Company provides capped dsl data-only service to customers who already has ADSL telephone Lines but have no internet. Our Business Internet Access plan will inject internet power into your already existing telephone line at the most affordable rate. 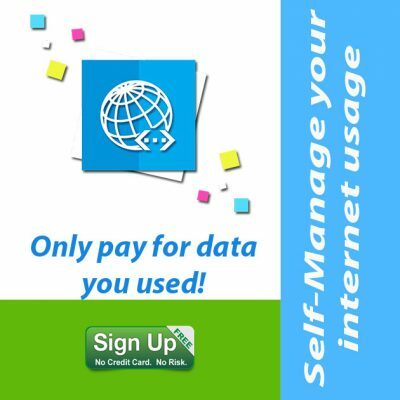 Managed DATA will enable you enjoy internet access that is capped within your chosen limit. 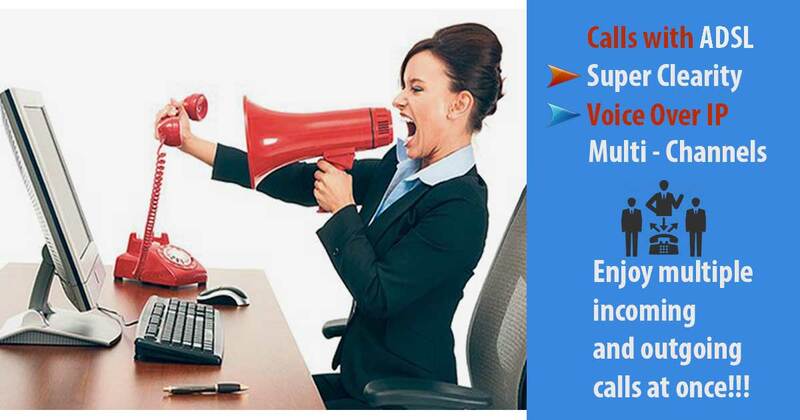 You simply choose your suitable budget plan and we get your line enabled for internet access. Internet usage this day and age is a priority and a a necessity at the same time. Just like water, we cannot do without a free flowing internet in our homes and or workplaces. And to enjoy this service, one needed not to over spend. Hence, all you need is Africa Hosting Company’s capped dsl package that put the power in your hands without any hidden cost. Simply pay for what you used in the month. How to Reap your Free Flowing Data! 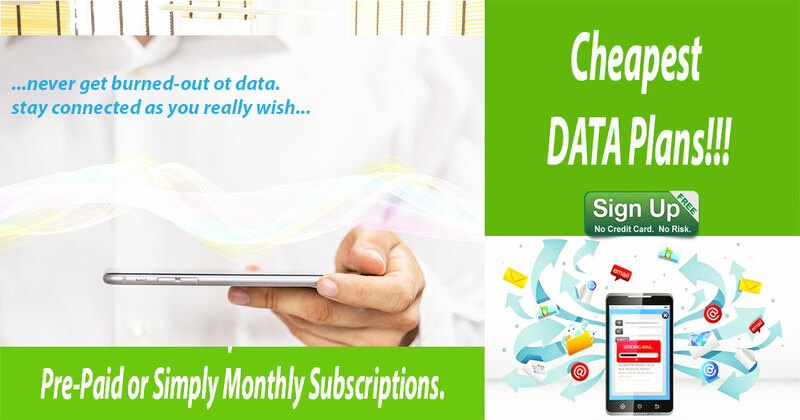 Simply sign-up to Africa Hosting Company’s service today for free and we will help you determine what data package suitable for you, either for your home or for your business/workplace. We will analyse your needs and ensure you do not speed above budget.